Recent release "Jesus, You, and Bill W." from Covenant Books author Rev. Paul Brunsberg is a purposeful opus that delves into the rehabilitation of people suffering from addiction and trauma by utilizing the Word of God as the catalyst. MOORHEAD, Minn., November 7, 2018	(Newswire.com) - Rev. 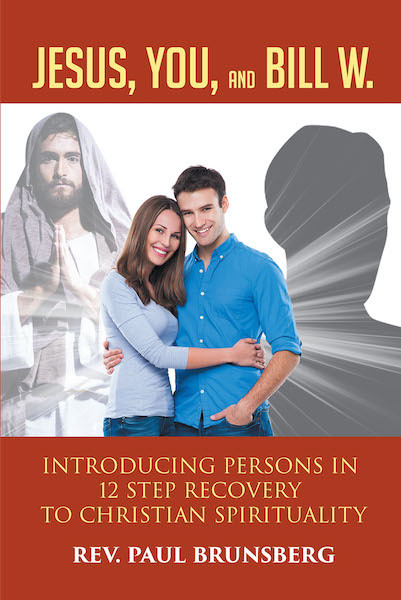 Paul Brunsberg, a parish pastor and creator and director of the Lost and Found Ministry, has completed his new book, “Jesus, You, and Bill W.”: a profound account that helps individuals who have undergone the 12-Step program fully cope with their new life by employing the knowledge and wisdom ingrained within the Bible and the Christian faith. Recent release 'Prince Major and the Grumpy Frog' from Covenant Books author Doris McNair is a well-crafted opus that shares a wonderful bond between a human and a frog. Recent release 'The Price of Protection' from Covenant Books author Grace Bridges is an emotionally resounding read about a child's journey through the pains of wrongful parental guidance, legal conundrums and belongingness. Recent release 'I Want My Brother Back' from Covenant Books author Cindy Biggins-Joseph is a heartwarming tale of a little boy's desire to have his brother back and have his family together again.